Determining a company’s value is a highly complex process. We consider the nature of the company, its history and economic outlook, financial condition, earnings capacity, dividends, prior stock sales and values, locations, quality of management, and much more. 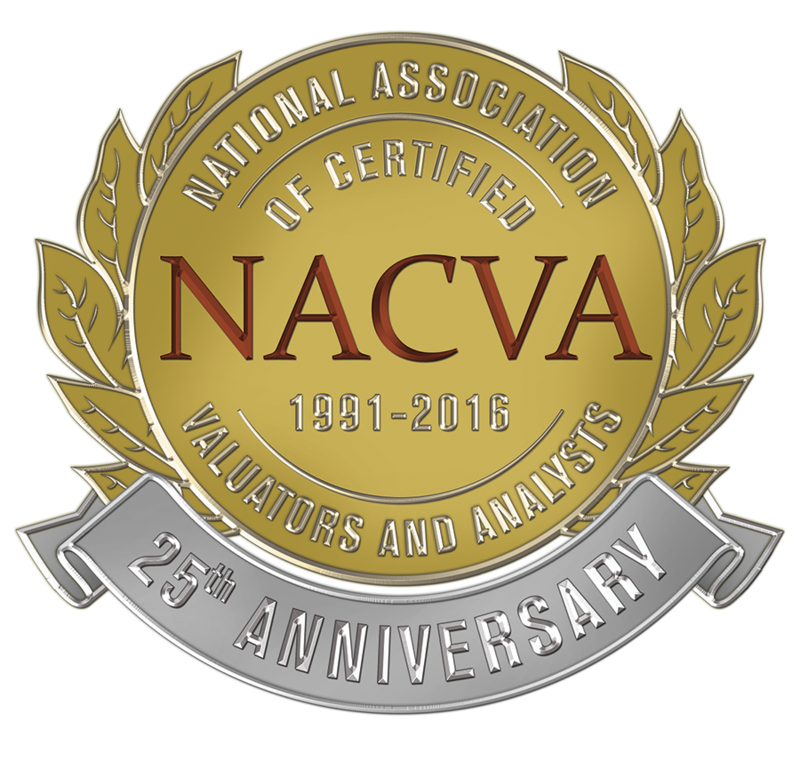 Accredited by the National Association of Certified Valuation Analysts, HBC CPAs is composed of business valuation professionals who possess the qualifications and experience to assess the value of your company accurately. We handle mergers and acquisitions, litigation services, and succession and estate planning.